Blue mariposa. Blue mariposa. 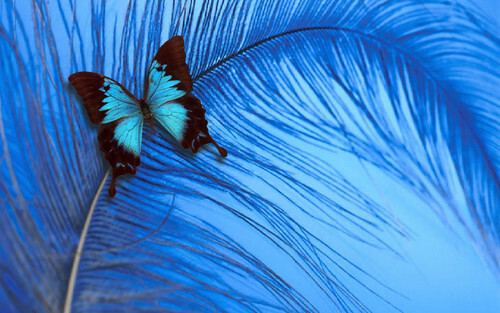 HD Wallpaper and background images in the rosa blanca de york club tagged: blue butterfly. This rosa blanca de york wallpaper might contain agave tequilana.